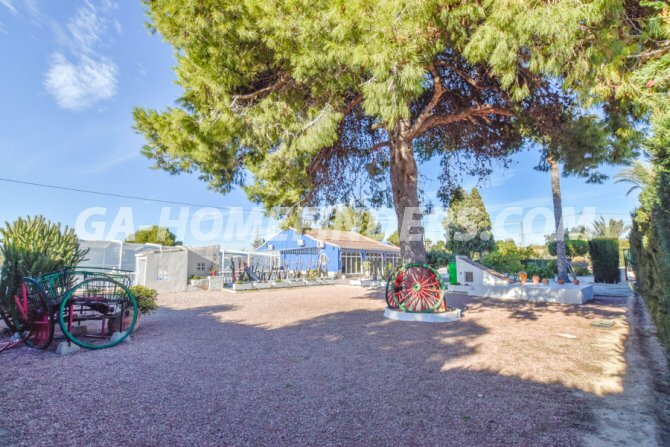 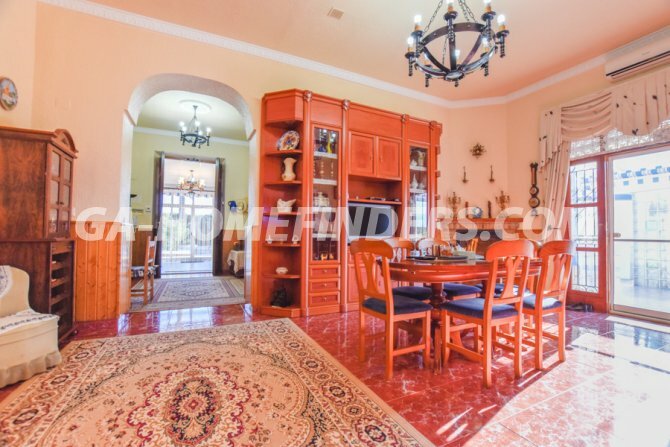 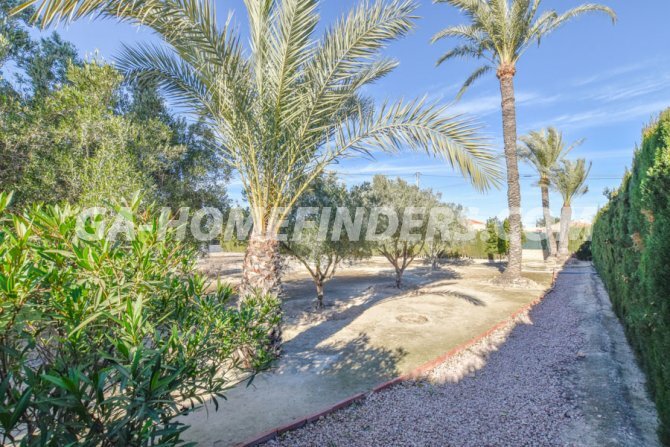 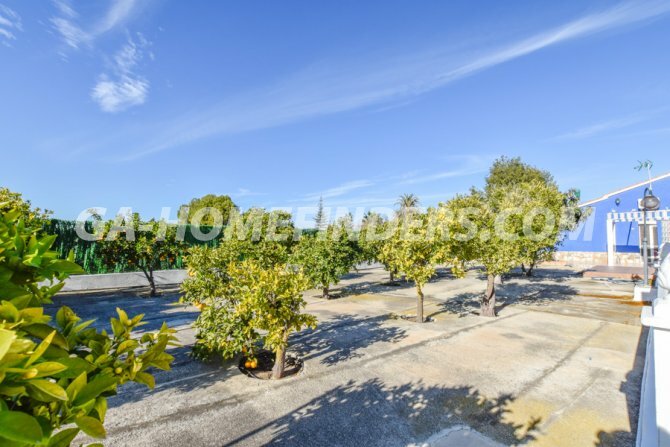 Furnished country house situated on a private plot of 3.159m2, where there are a wide variety of fruit trees and a very well-kept garden. 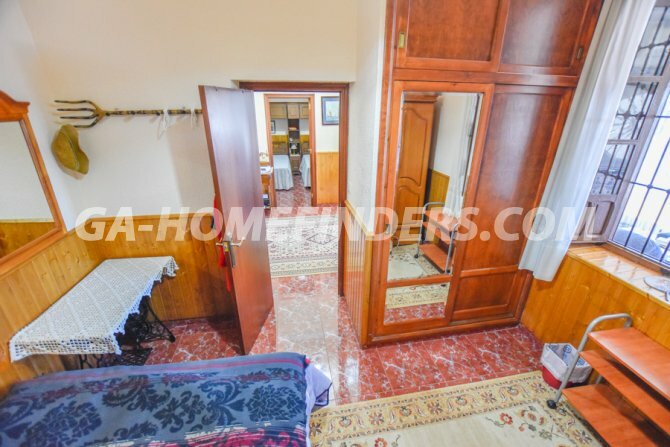 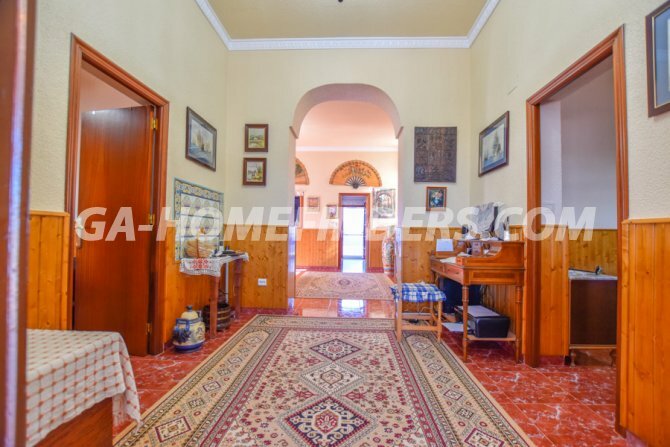 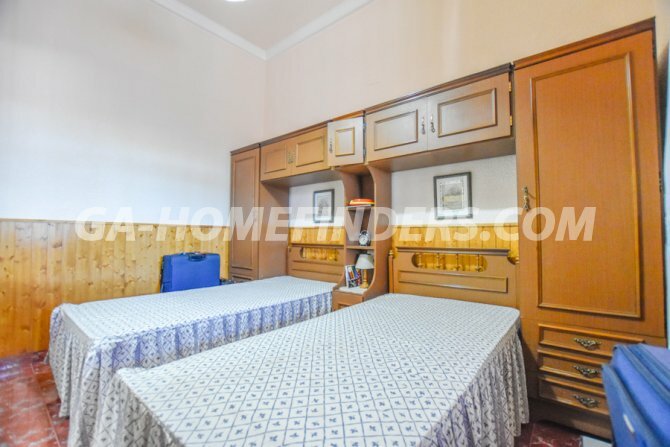 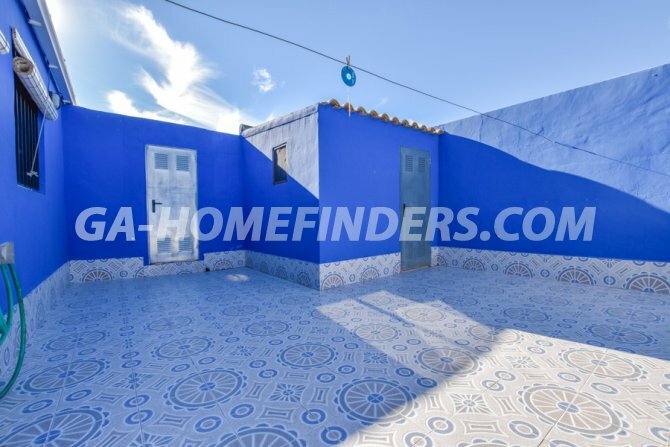 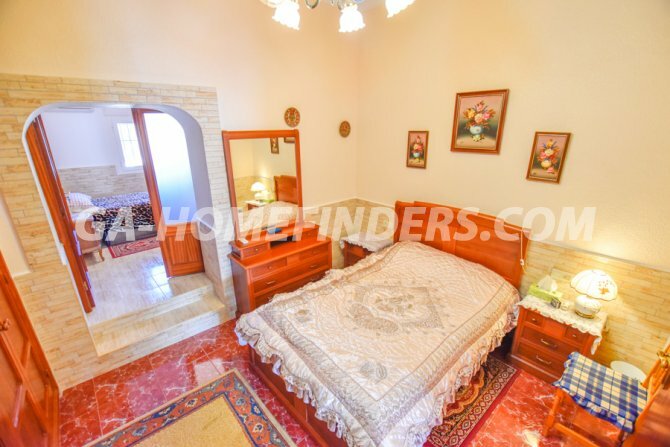 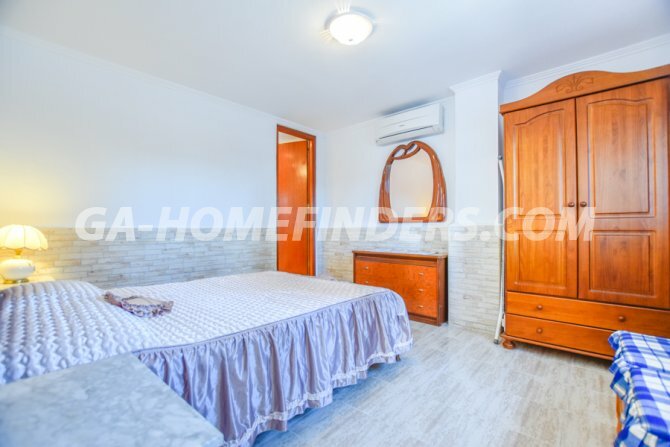 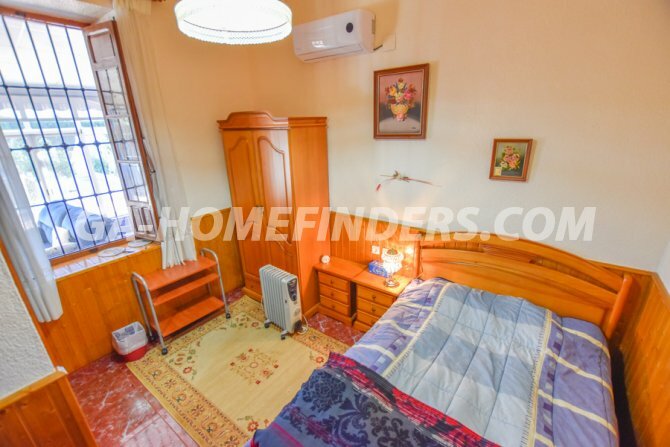 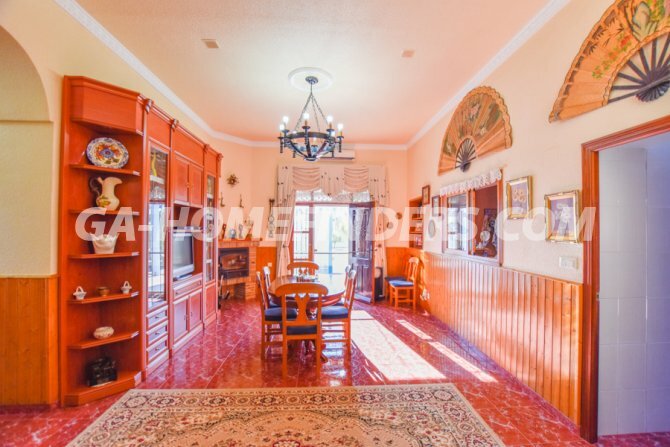 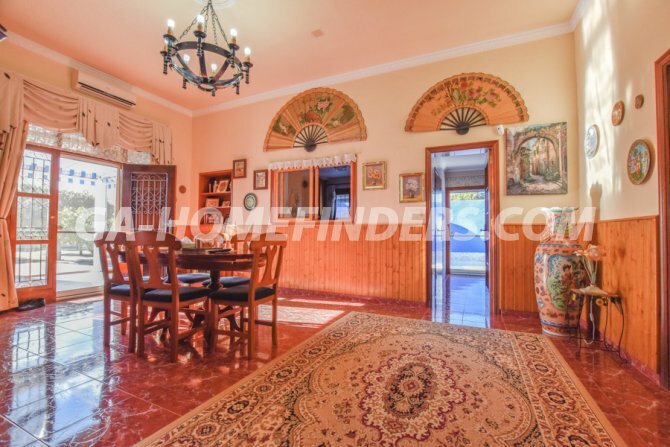 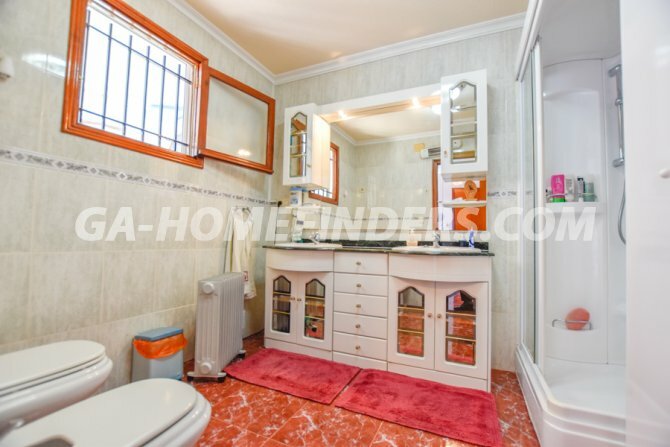 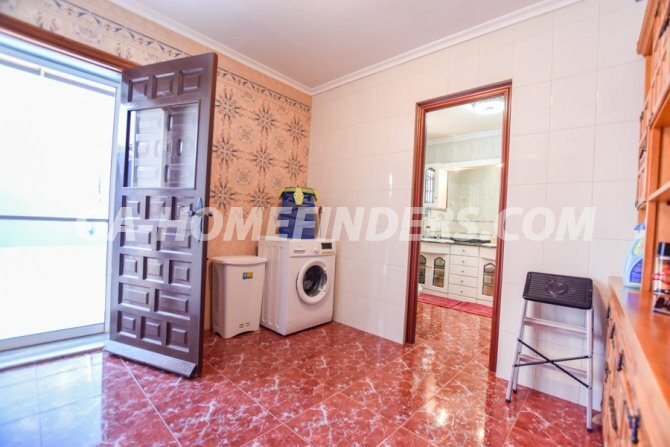 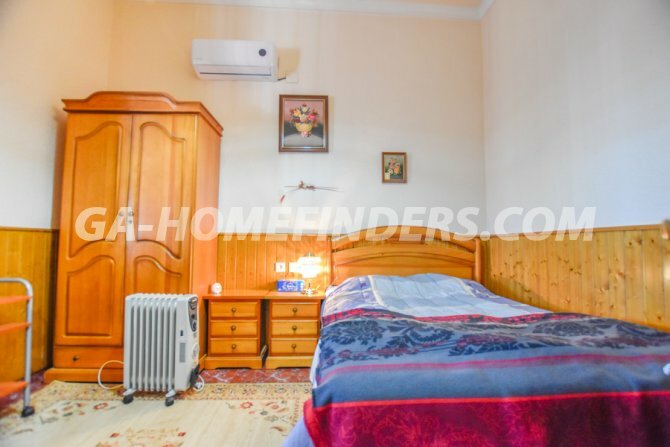 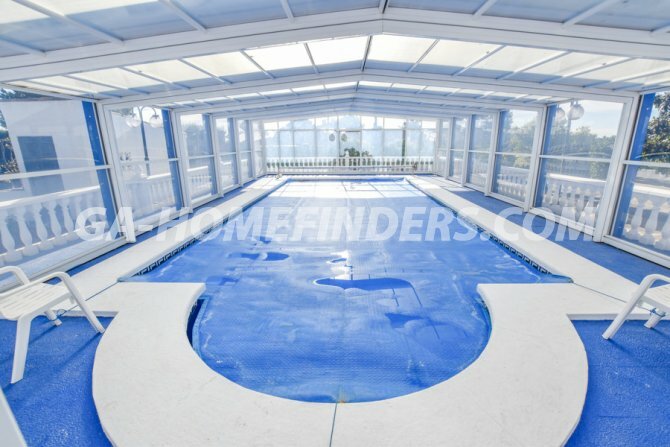 It is in perfect condition with 5 bedrooms, 2 bathrooms and 1 toilet. 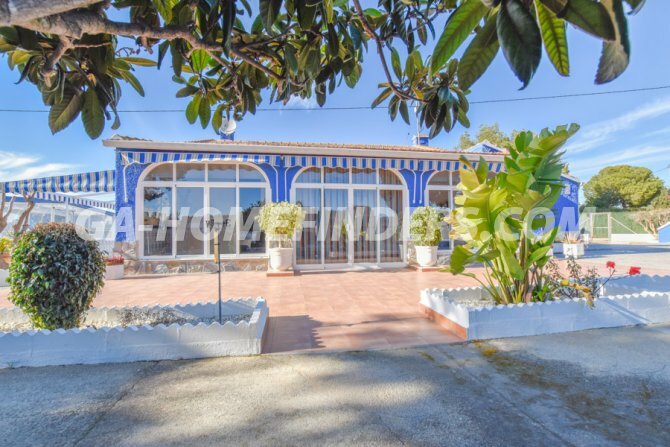 At the entrance of the property there is a sizeable glazed porch, large living room and a spacious kitchen with all the appliances. 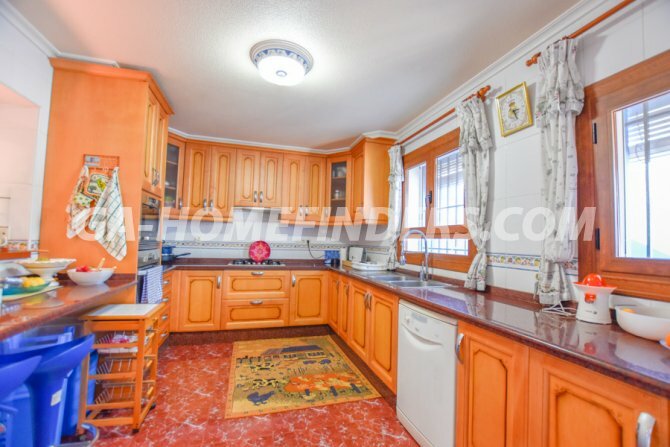 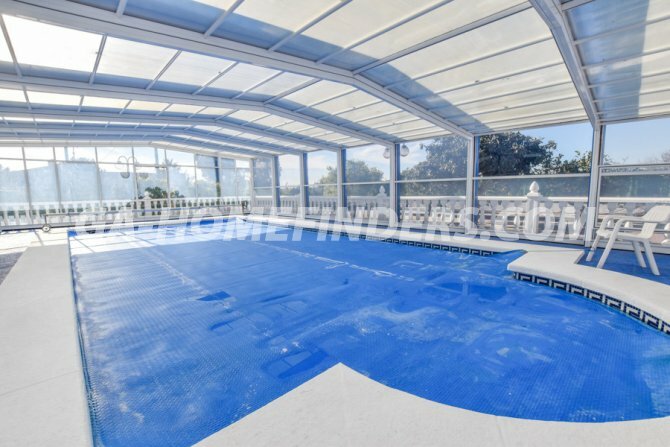 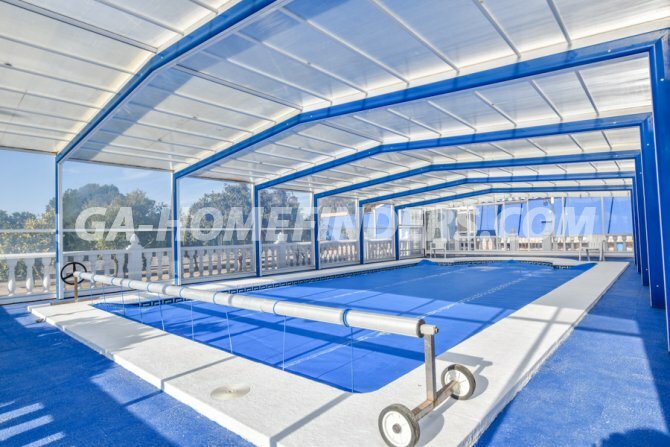 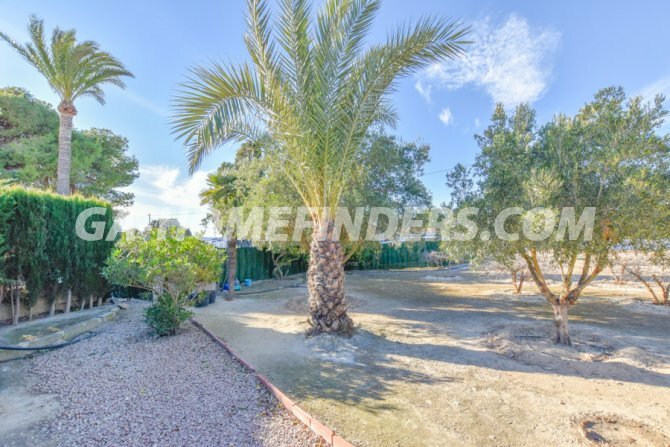 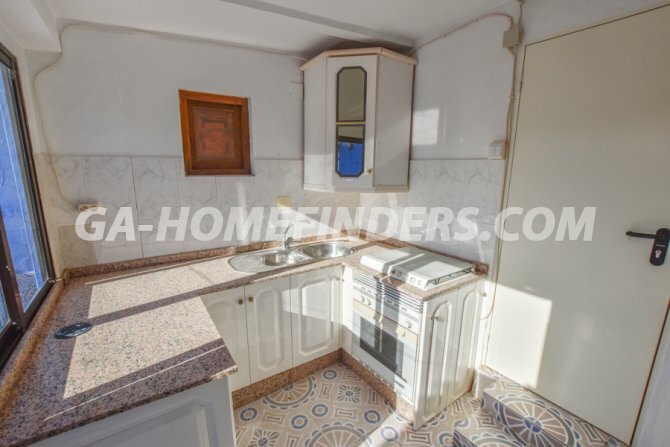 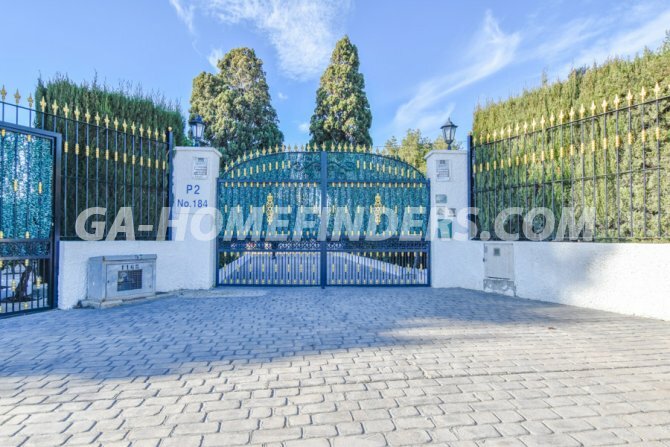 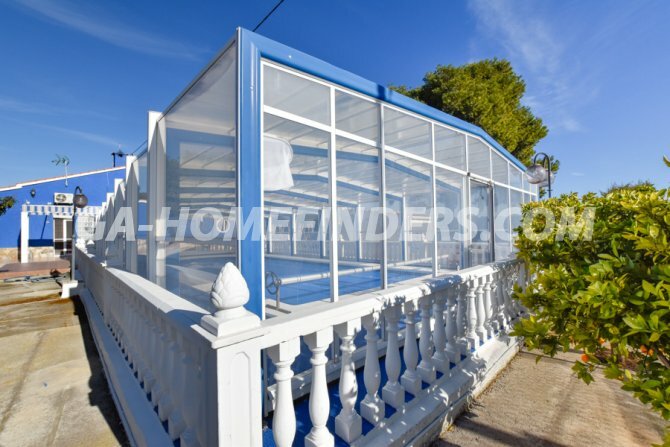 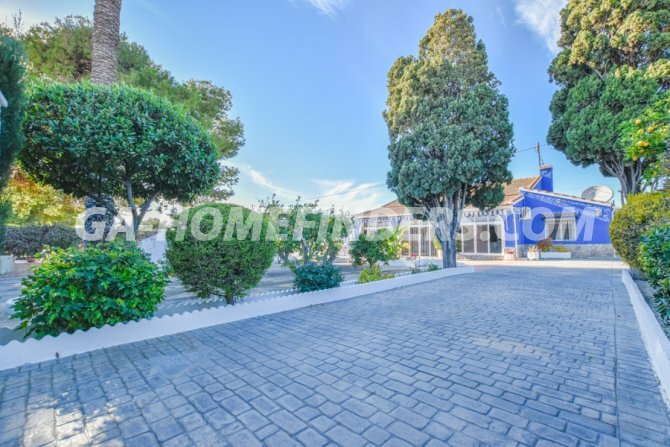 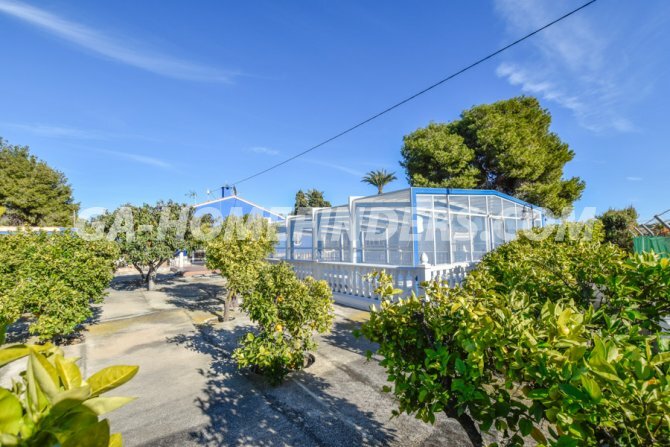 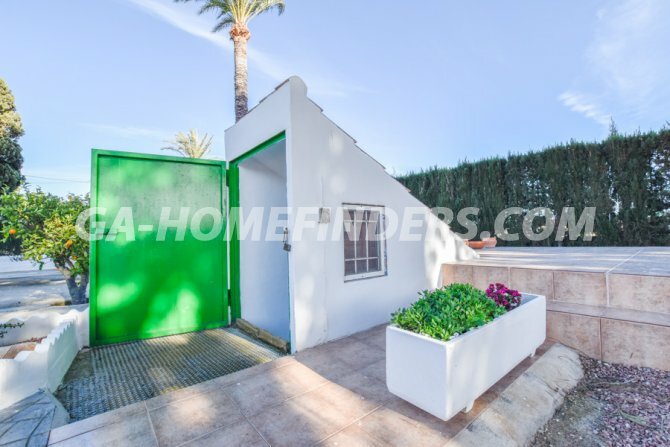 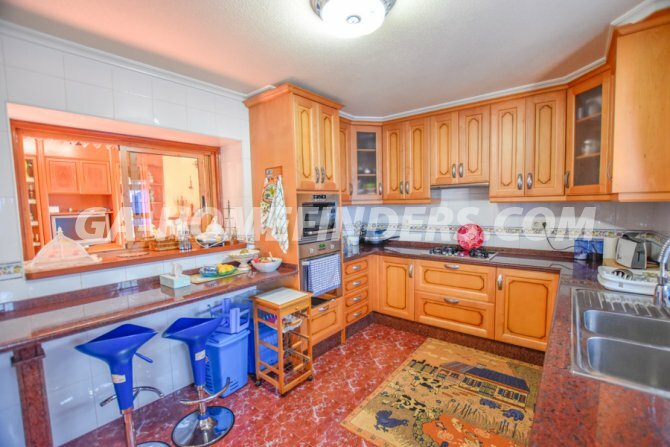 It has a heated pool of 10 x 5m, a summer kitchen, garage and a storage room. 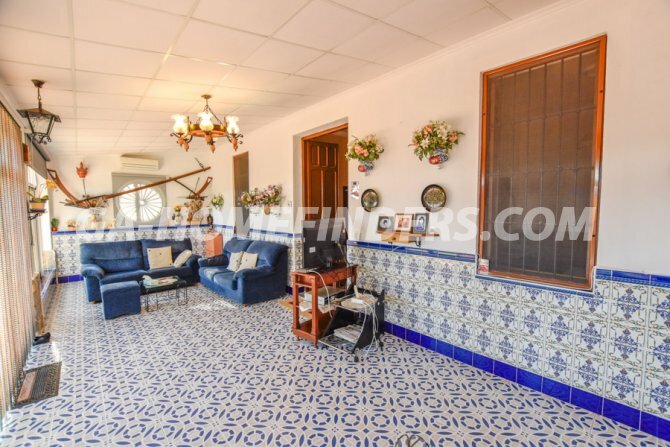 All the windows of the house have grills and shutters and in all areas of the house there is air conditioning (hot and cold). 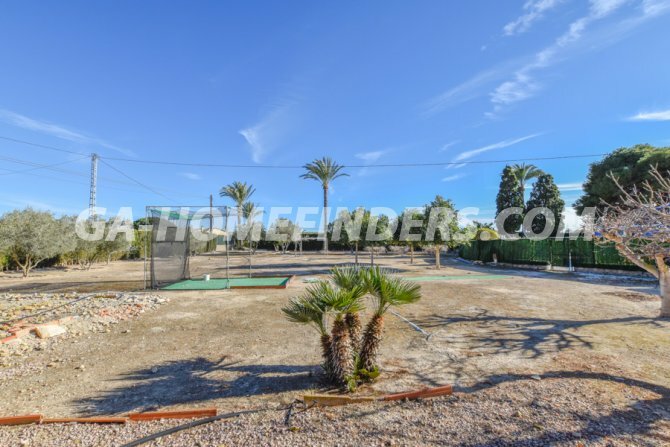 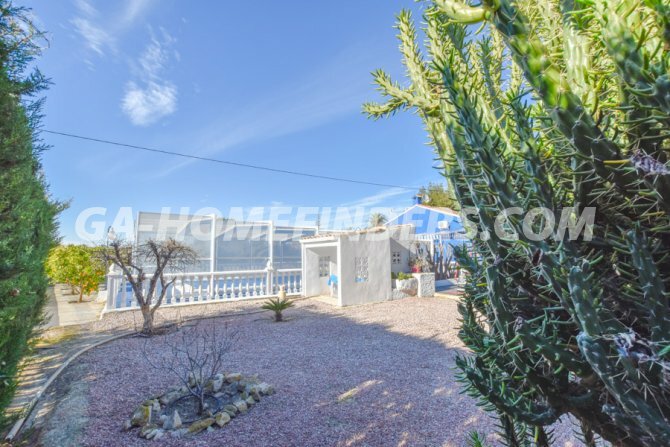 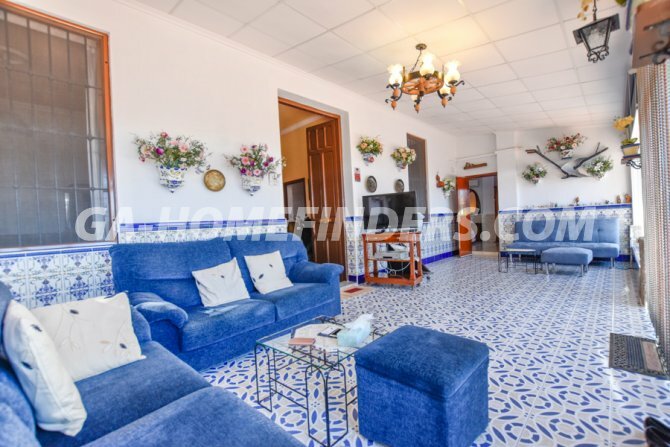 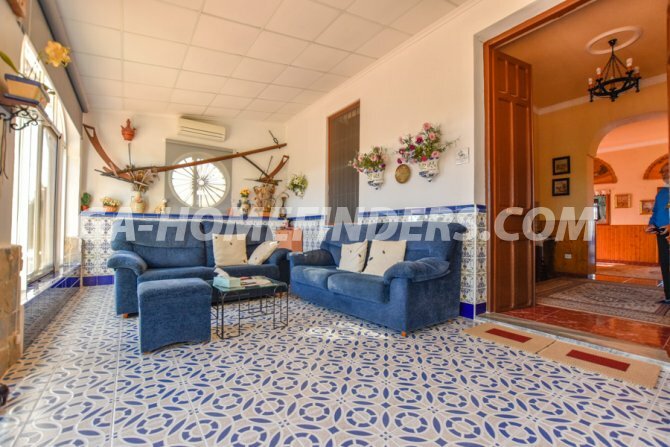 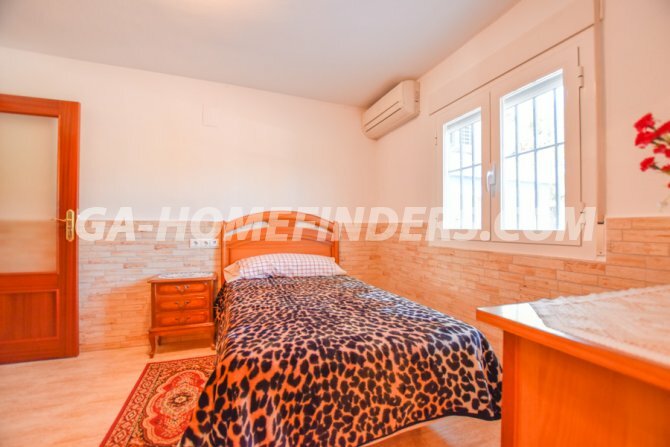 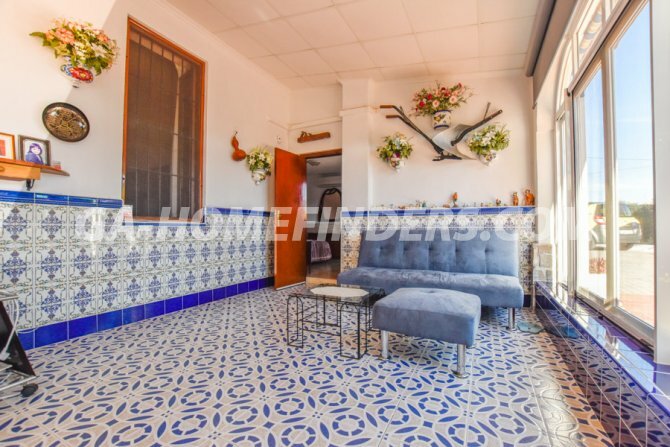 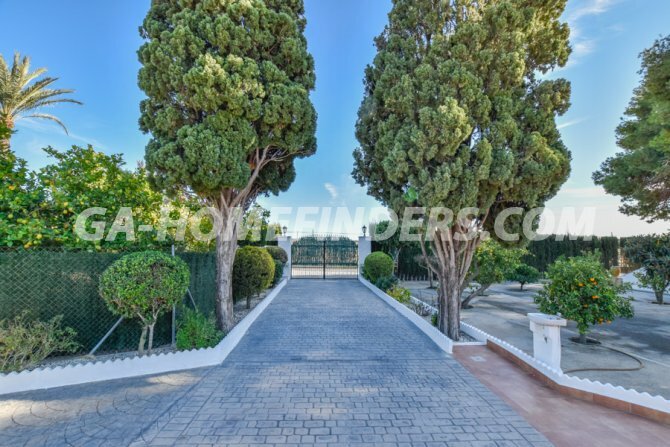 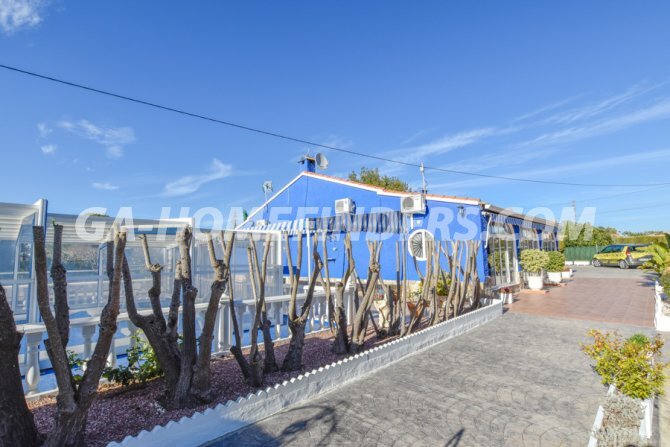 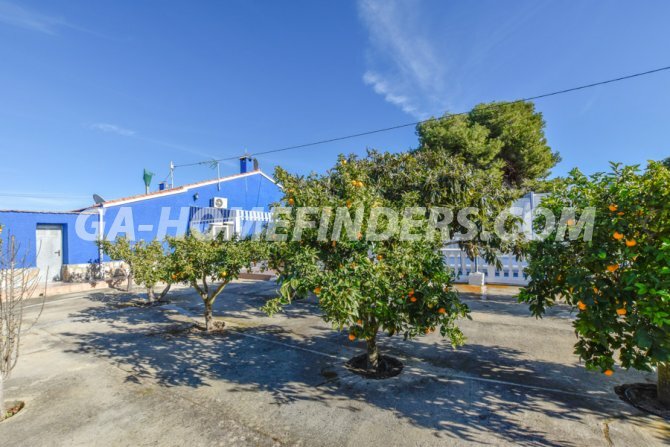 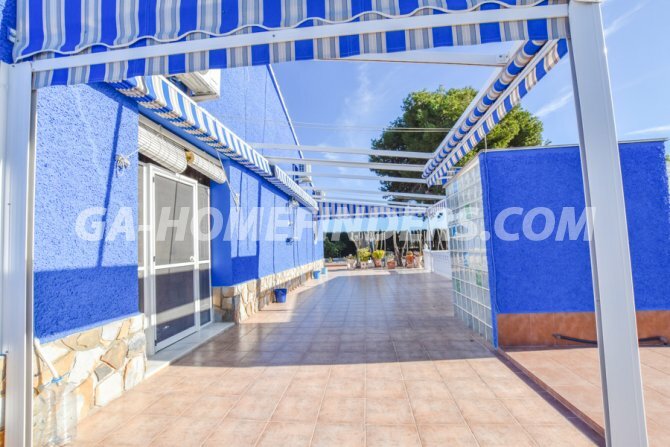 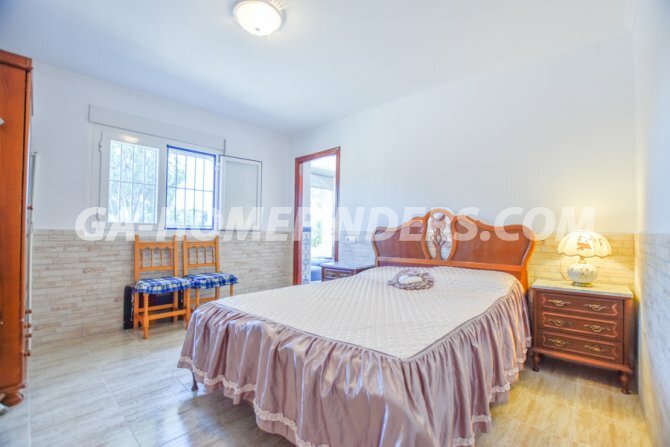 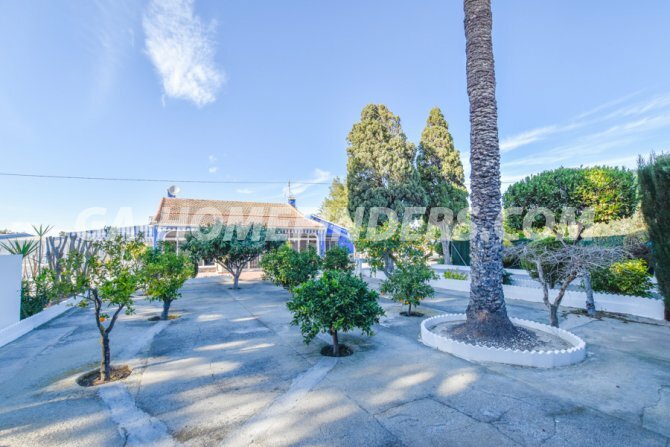 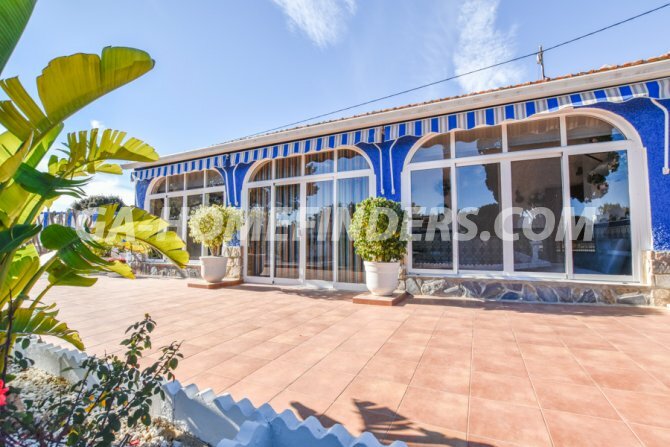 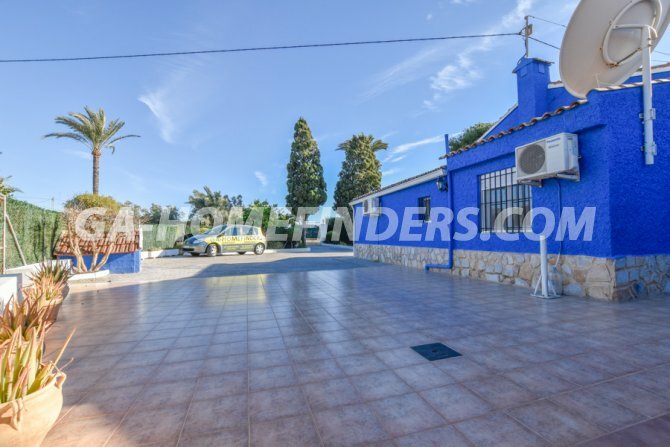 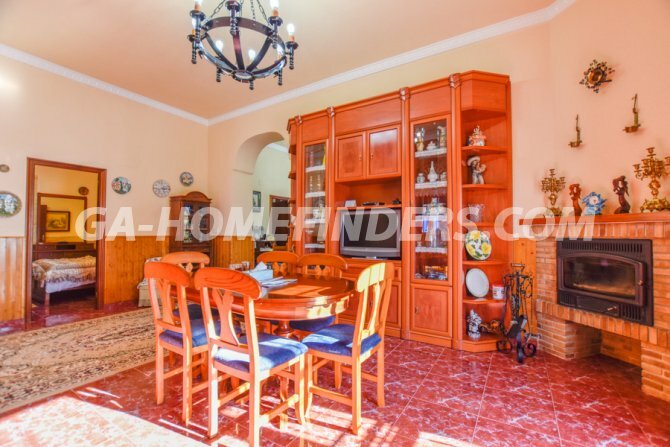 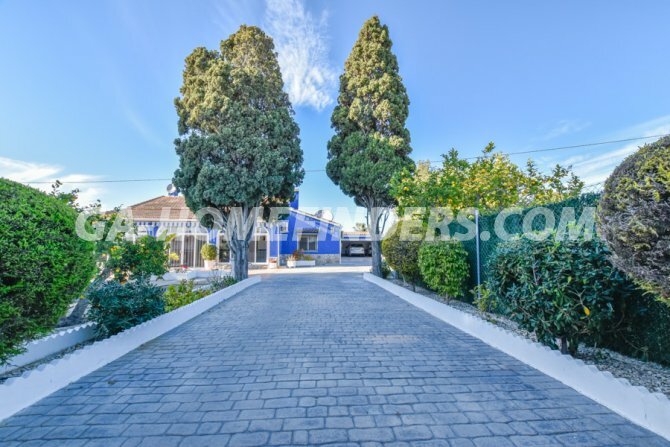 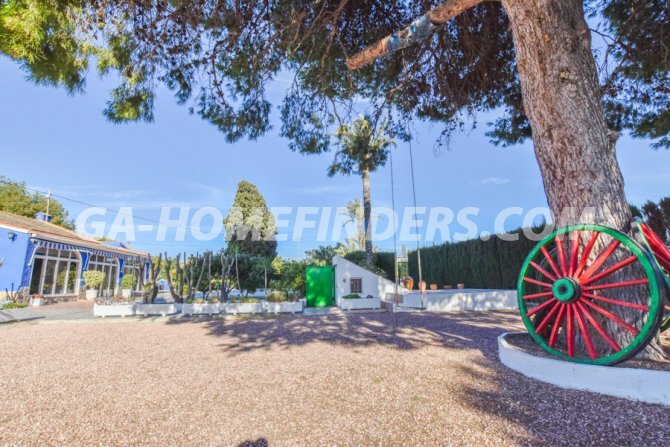 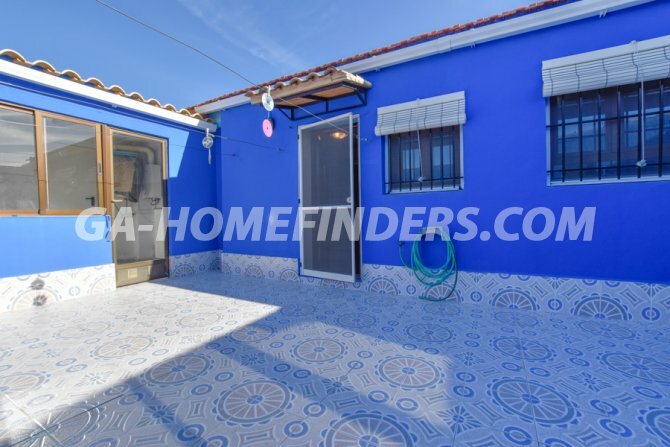 The house is located in Valverde Bajo in an excellent location and is just 4km from Santa Pola, Elche and the airport.